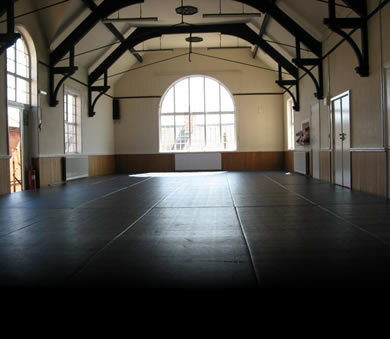 Leicester Ju Jitsu (LJJ) are members of the British Ju Jitsu Association (BJJA). 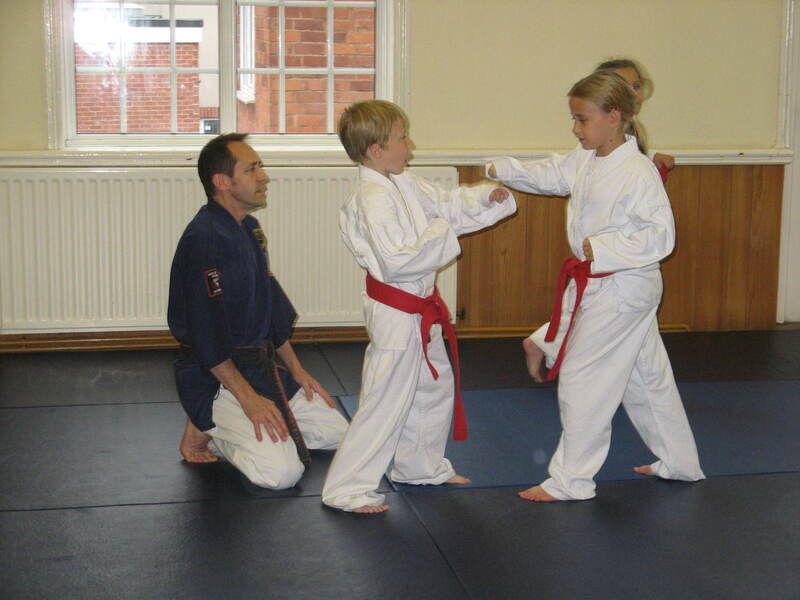 At LJJ we aim to provide students with practical self defence skills for the modern world. Encouraging confidence, respect and a positive attitude. We also like everyone to have fun, enjoy ourselves and make new friends. We hope you find the information you are looking for, but if not please call or send us an email. JU JITSU is the ORIGINAL Martial Art. Ju Jitsu was developed by the Bushi or warriors of the Kamakura period circa 1185 - 1333. 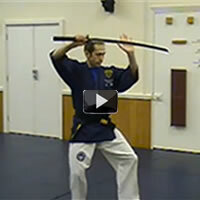 Originally designed for warriors who had lost their weapons in battle, it now also incorporates weapons techniques. Today it is a sport for all to enjoy, from the very young to the very old. You will find 6 clubs in Leicestershire training students from the age of 6 thru to 60 and beyond. 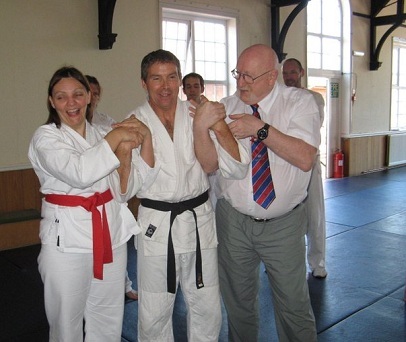 Ju Jitsu is a great way to keep fit and to find focus and it is absolutely fantastic for SELF DEFENCE. Ju Jitsu is one of the few martial arts that can actually be used out in the real world to protect yourself. "...it was in 1882 that judo gained ascendancy and ju jitsu began its decline."